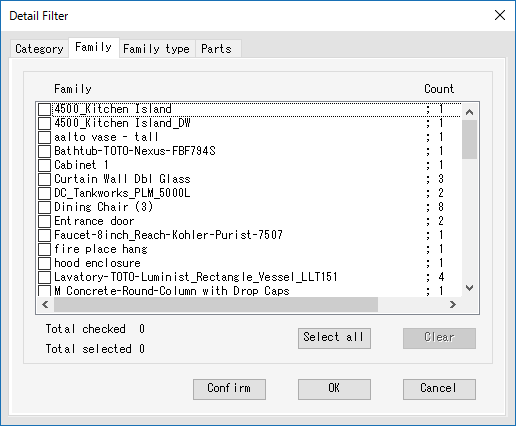 Editor's Note: This is an update of the previously free Detail Filter. 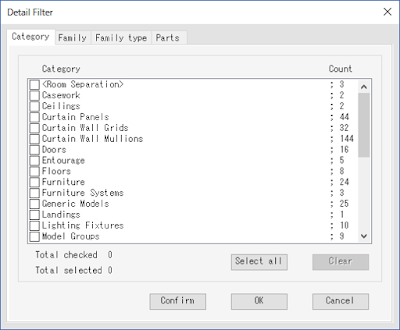 You may need additional capabilities for filtering in picking up desired elements in addition to Category as a filtering key. 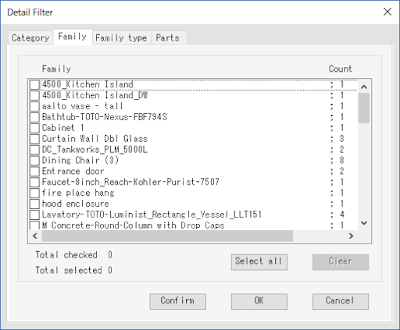 “Detail Filter Pro” takes in “Search Filter” and “Common Search Filter” in addition to the previous version of “Detail Filter” which has received a favorite reputation at Autodesk App Store. 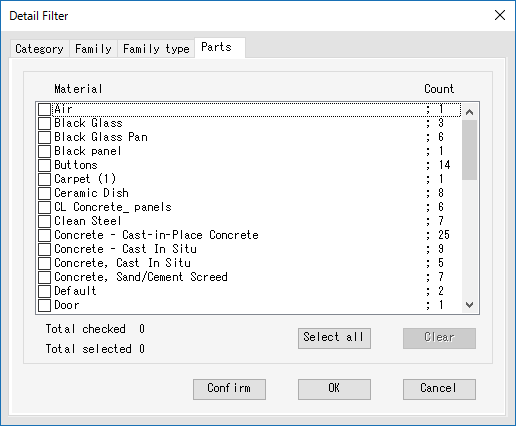 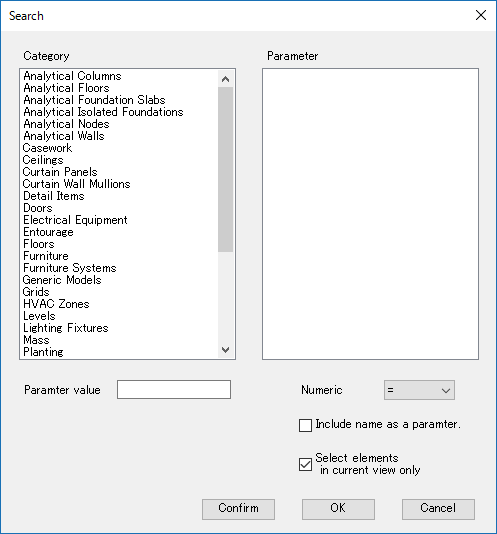 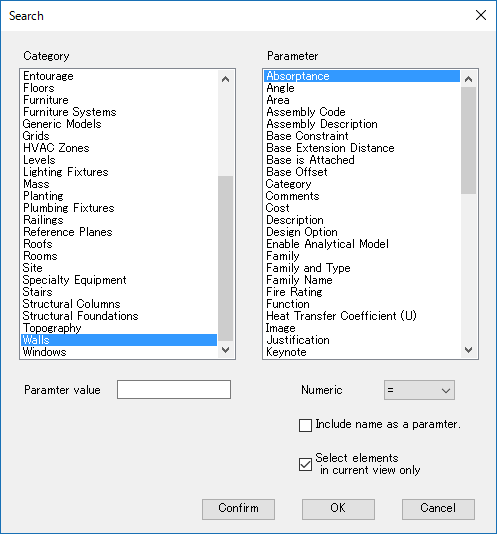 “Search Filter” and “Common Search Filter” help you to pick up desired elements with additional filtering keys of type of category and parameter value, like “Quick select” of Autodesk® AutoCAD®. “Common Search Filter” can be applied to filter elements by value of parameter in the same Category of selected element. 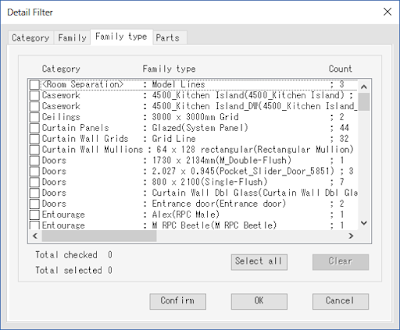 “Search Filter” and “Common Search Filter” are used with setting operator as filtering condition. 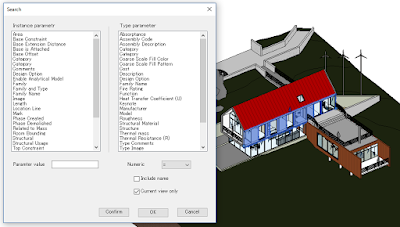 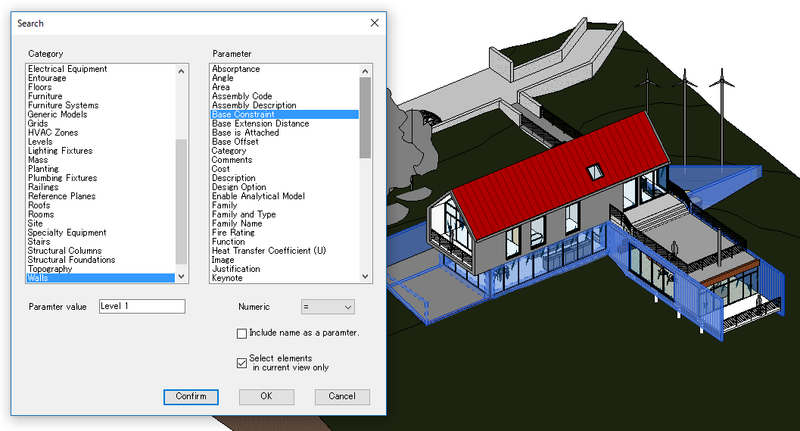 Detail Filter becomes non-free with having advanced capabilities in Autodesk® Revit® 2017. 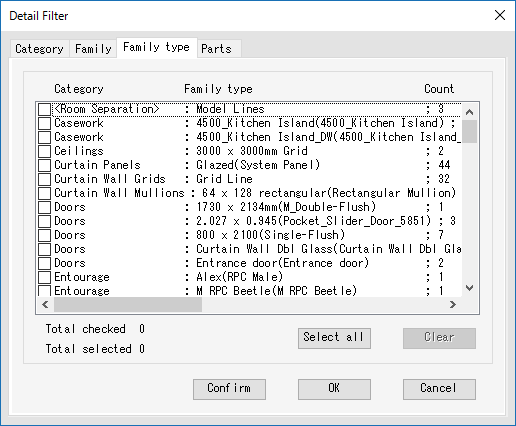 The Detail Filter Pro add-in is brought to you by 株式会社コンピュータシステム研究所. 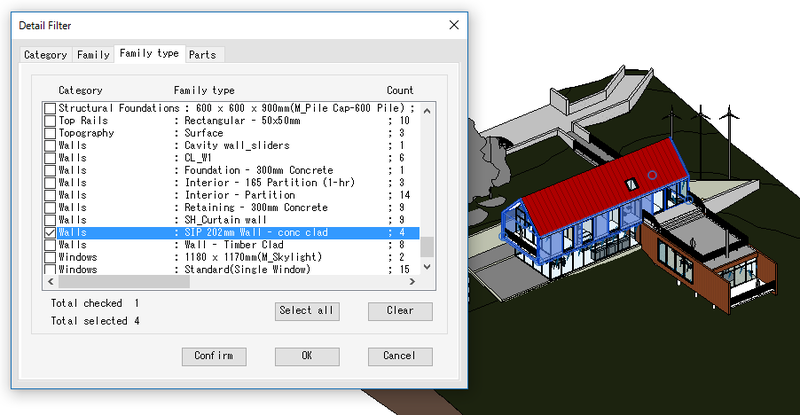 It's priced at 29.00 USD. This add-in is compatible with Revit 2017.